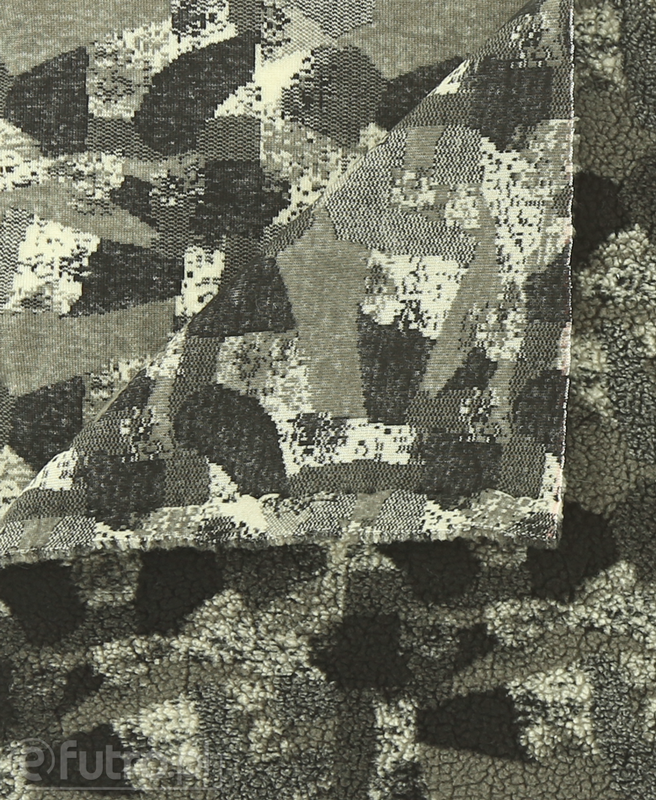 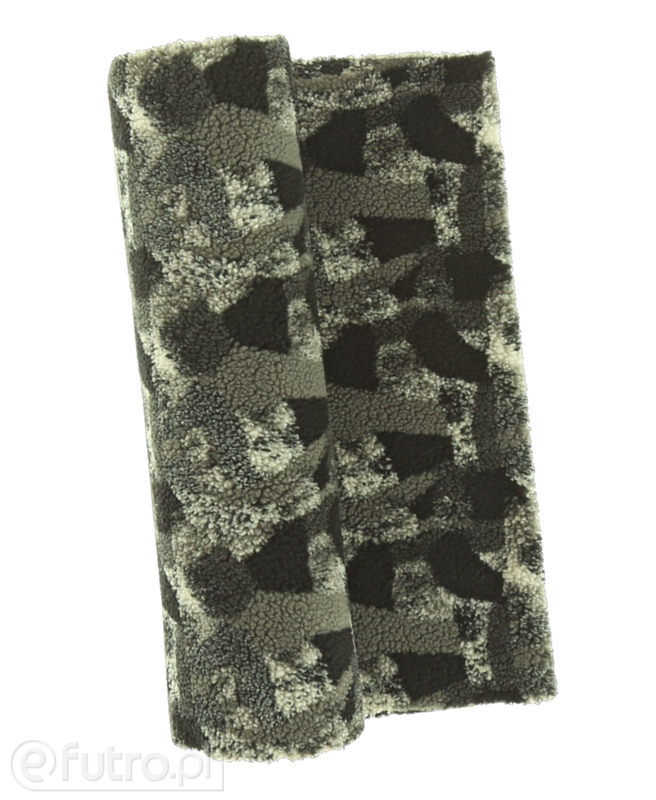 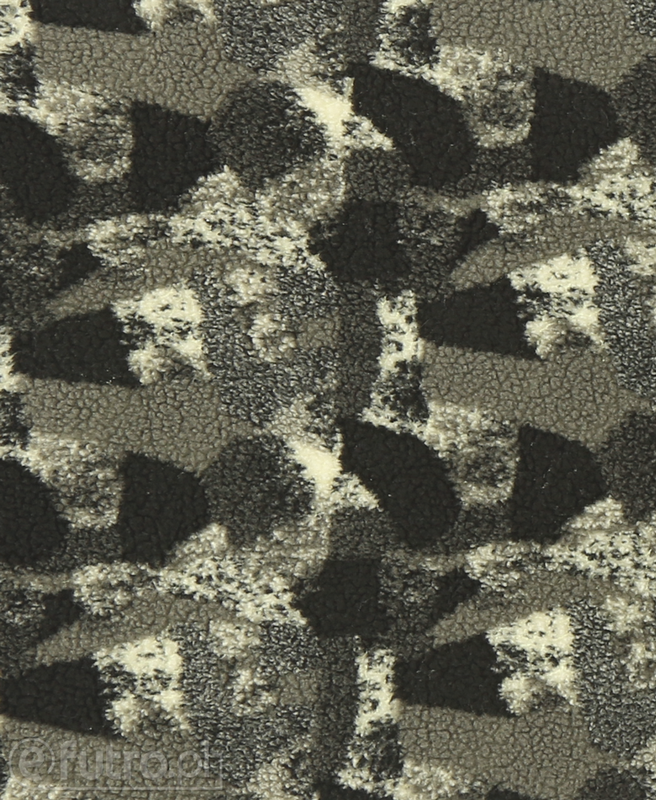 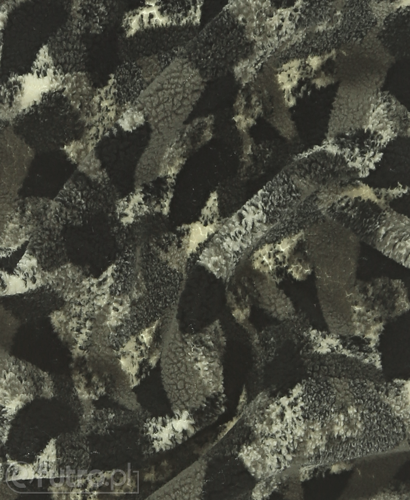 TEDDY CAMO is a soft knitted fur with short, curly hair imitating natural lamb fleece. 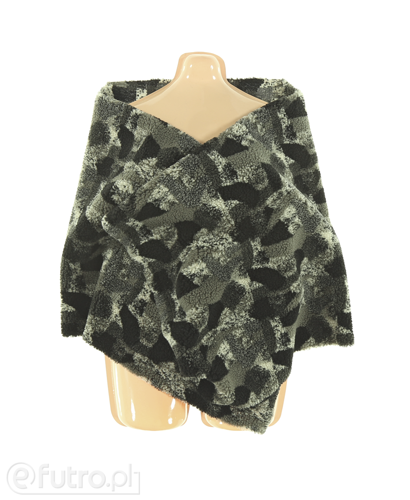 Since it provides warmth, the material is perfect as a lining for thick clothing such as jackets, sweatshirts or winter footwear. What’s more, thanks to its unique camo pattern, it will help you create a fashionable piece of clothing.